Closed- Die Forgings. Open Die Forgings. Hot form, cold form, warm form. A lot of terms can be thrown around when talking about steel forging. You might have an idea of what forging is, but don’t know exactly what it is. The video below is a fantastic resource to get a visual understanding of what forging looks like and how it’s done. Forging has different processes in different companies, the two processes in the video contain open-die forging and closed-die forging (or called impression forging). 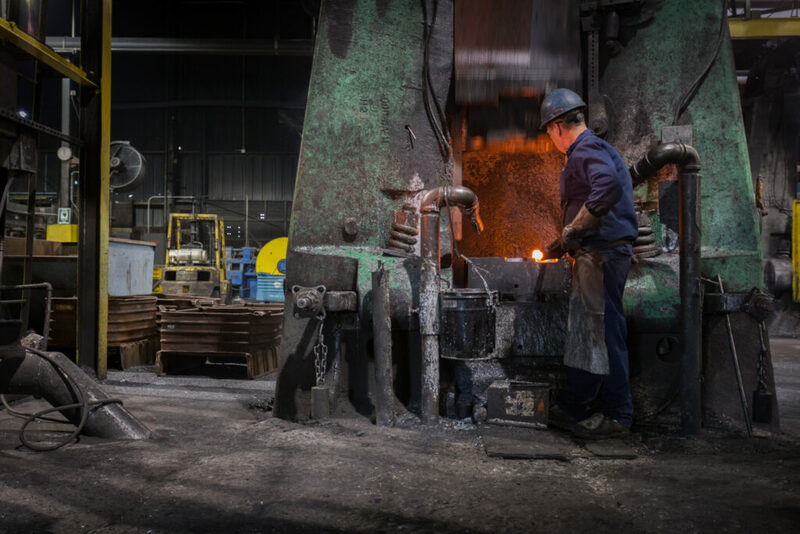 Since 1988 Forge Resources group provides closed-die forgings ranging from a few ounces to hundreds of pounds in weight, using some of the exact processes shown in this video. Watch it now to learn more about the forging process or go to our Capabilities page and learn more about closed-die forging and what we do.